From Britain’s vote to leave the European Union to Donald Trump’s championing of “America First,” pressures are mounting to roll back the economic integration that has been a hallmark of gatherings of the IMF and World Bank for more than 70 years. Coinciding with the Annual Meeting is the IMF’s 2016 World Economic Outlook, entitled, “Subdued Demand: Symptoms and Remedies.” Essentially, the IMF is reporting that the advanced economies are slowing down (even in the face of zero interest rates) and the emerging and developing economies are accelerating. In other words, the world economy is wobbling, if not moving sideways. Threats such as the anti-trade movement are causing a loss of consensus on the kind of world the world’s economies and governments are calling forth. “We’d like to see an end to the creeping protectionism in the world and more progress on moving ahead with free-trade agreements and other trade-creating measures,” Maurice Obstfeld, director of the IMF’s research department, said in a Bloomberg Television interview with Tom Keene. Globalization is here to stay. The rising tension today is over the path it takes from here. The financial markets need the free flow of goods, people, and capital. Since the Thatcher/Reagan policy revolution of the early 1980s, the opening up of China, India, and Eastern Europe to global markets, and the ever-accelerating advance of technology and the world’s interconnectedness, the IMF and World Bank Group (the advanced economies) have had their way—and left a lot of people behind. Politicians today are trying to balance voter demands for local control and the international forces that want to shape economies. Any strivings for near-term wins by those in power will only strengthen the resistance. Rattled by the UK’s June vote to leave the EU, European leaders know it may just be the start of a political earthquake that’s threatening the continent’s old certainties. Next year sees elections in Germany and France, the euro area’s two largest economies, and in the Netherlands. In all three countries anti-establishment forces are gaining ground. With growing resentment of the EU from Budapest to Madrid, policy makers have described the current surge in populism as the greatest threat to the bloc since its creation out of the ashes of World War II. Democracy, civil society, is about compromise, representation and equity. 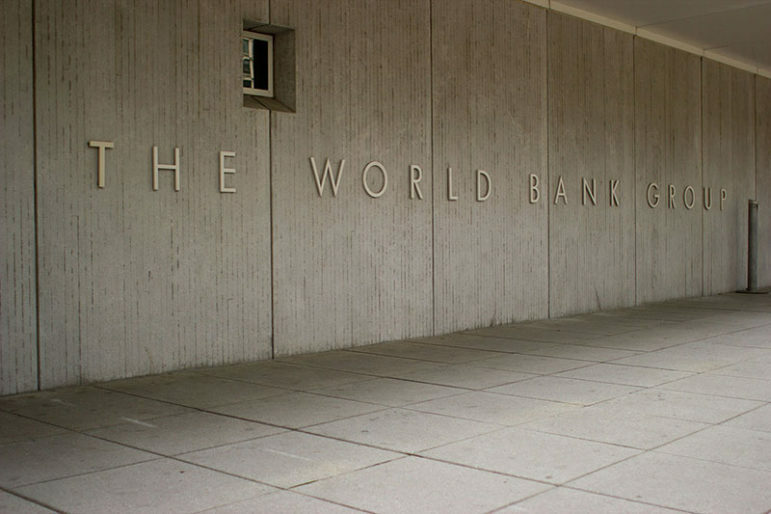 At their annual meeting this year, the IMF and the World Bank Group are coming to terms with the facts that good governance needs to operate with a conscience, but markets do not.